The Arizona Republican’s remarks were part of a letter he wanted to be read after his death. 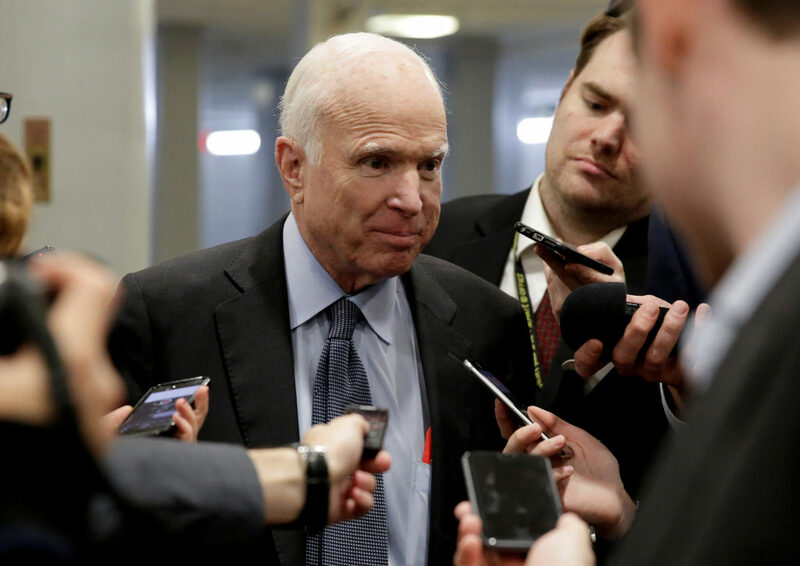 McCain died on Saturday of brain cancer. He was 81. Rick Davis, McCain’s close friend and former presidential campaign adviser, read the senator's farewell for reporters today. “Americans never quit. We never surrender. We never hide from history. 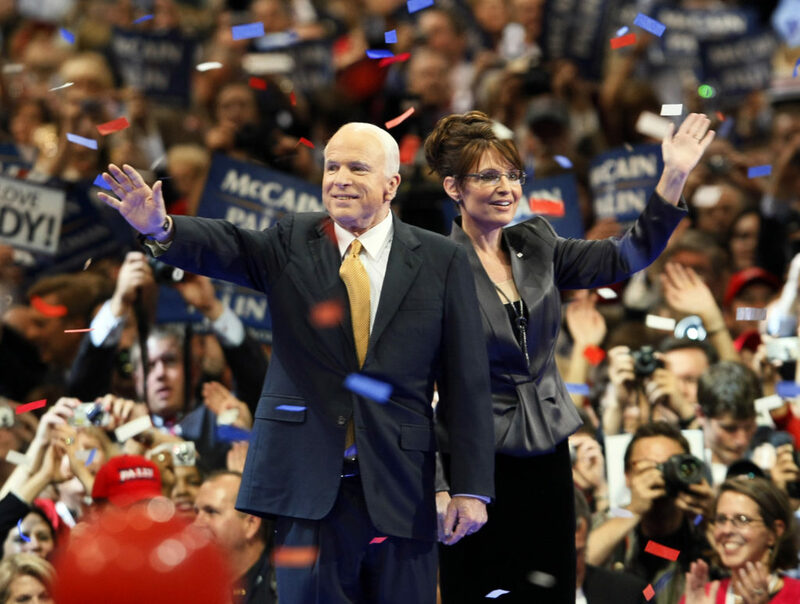 We make history,” McCain wrote. Read McCain’s full letter below.